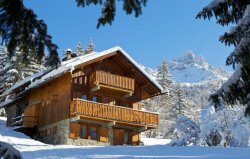 A ski in/ski out chalet is the ultimate convenience for getting going quickly in the morning. Due to the set up of Meribel as a resort there are not many ski in/ski out chalets. 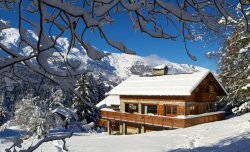 However, we have access to all the actual ski in/ski out properties and the chalets that are close to the slopes. 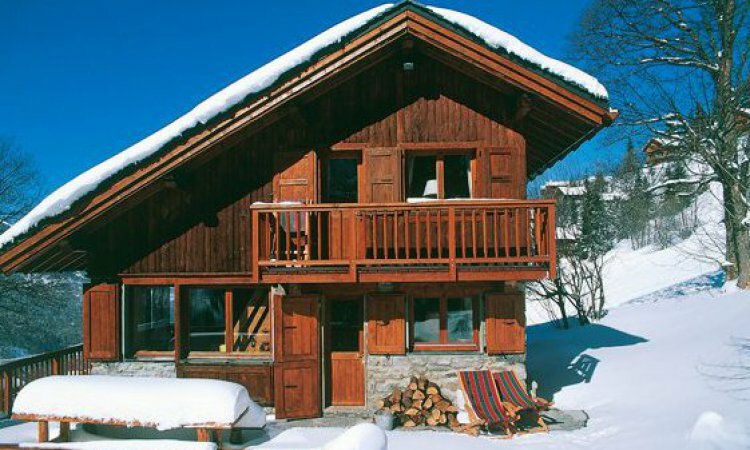 The likes of Chalet Bambis in Meribel sleeps 8 and is a true ski in/ski out property. A stunning Club Med hotel in a ski in/ski out location with swimming pool and sun terrace. 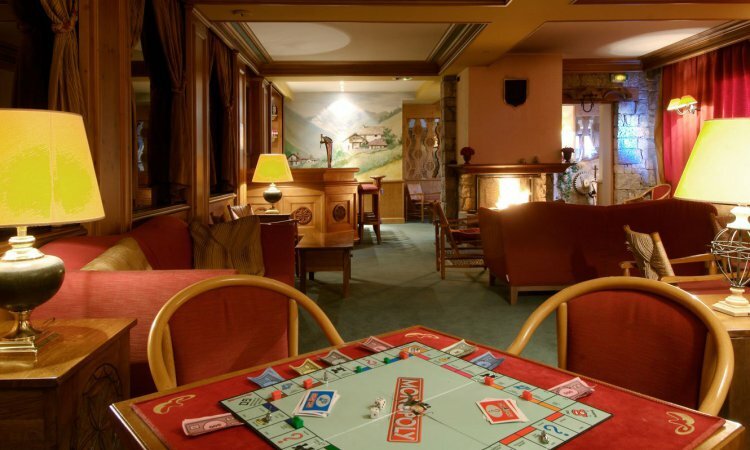 Ski in/ski out Hotel Allodis is a fabulous 4 Star hotel with wonderful Clarins Spa facilities. Swimming pool, sauna, steam room and gym all at your fingertips. 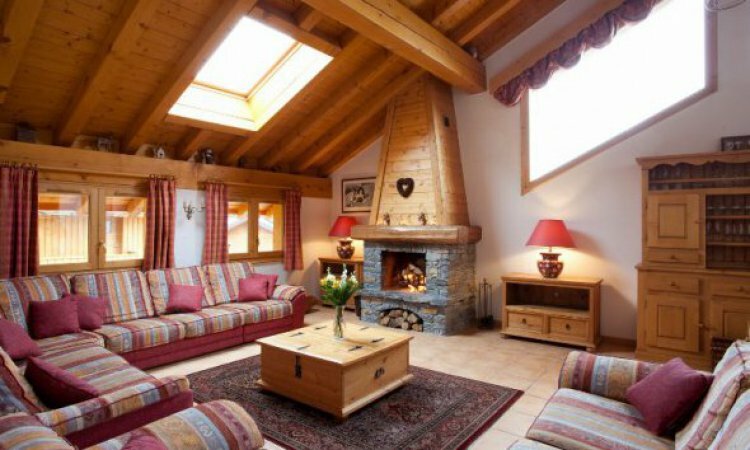 Ski in/ski out Half Board or all inclusive hotel located in Mottaret. Most bedrooms have a balcony and there is an outdoor hot tub.